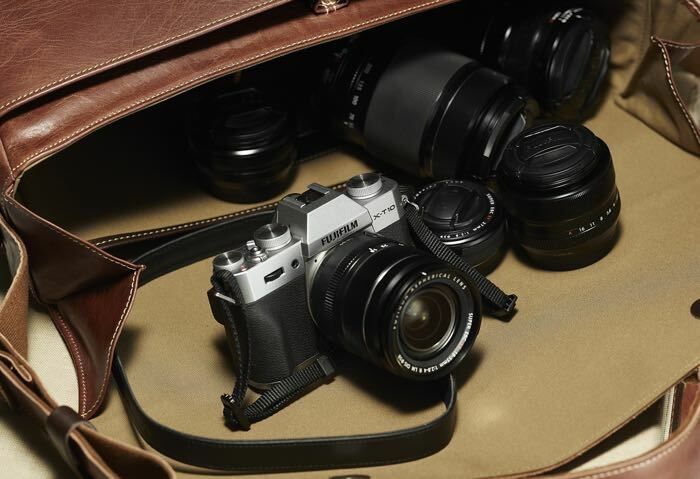 Fujifilm has announced the latest interchangeable lens camera in their X-series with the launch of the new Fujifilm X-T10. The Fujifilm X-T10 comes with a APS-C 16.3 megapixel X-Trans CMOS II sensor and it features a new AF system a standard 49 point AF system and new Zone and Wide/Tracking modes. FUJIFILM Corporation (President: Shigehiro Nakajima) is proud to announce the launch of the FUJIFILM X-T10, the latest premium interchangeable lens model to join the world-renowned X-series digital camera line-up. Boasting outstanding image quality thanks to unique color reproduction technology, the new model, aimed at photography enthusiasts, combines a compact and lightweight body with a new AF system that excels at capturing moving subjects, as well as an electronic Real Time Viewfinder, which boasts an impressive 0.62x* magnification ratio, high-definition precision 2.36 million dot display and the world’s shortest time lag of 0.005 seconds**. You can find out more details about the new Fujifilm X-T10 at the link below, prices will start at $800 for the body only.